Your plate is full and there already aren’t enough hours to get it all done. How do you and your team get more out of each day? 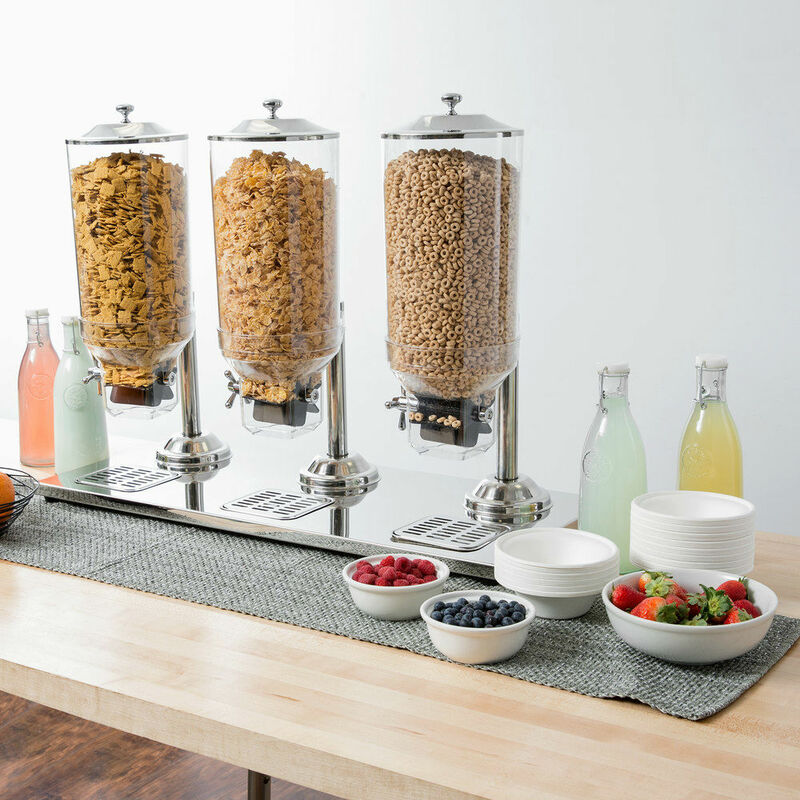 Let us handle everything you need for your breakroom—from racks, coolers and bulk bin displays to rotating, cleaning and stocking your space, we’ll customize a pantry service program to fit your needs, freeing you up to tackle everything else on your to-do list. 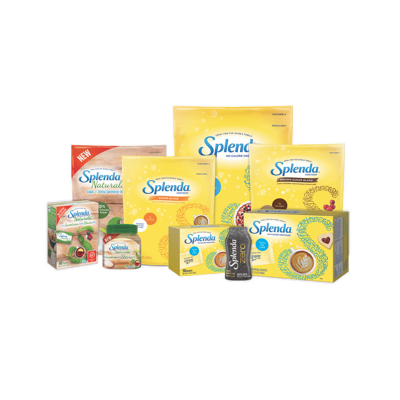 We provide all your office pantry favorites – from traditional drinks to the latest healthy snacks. 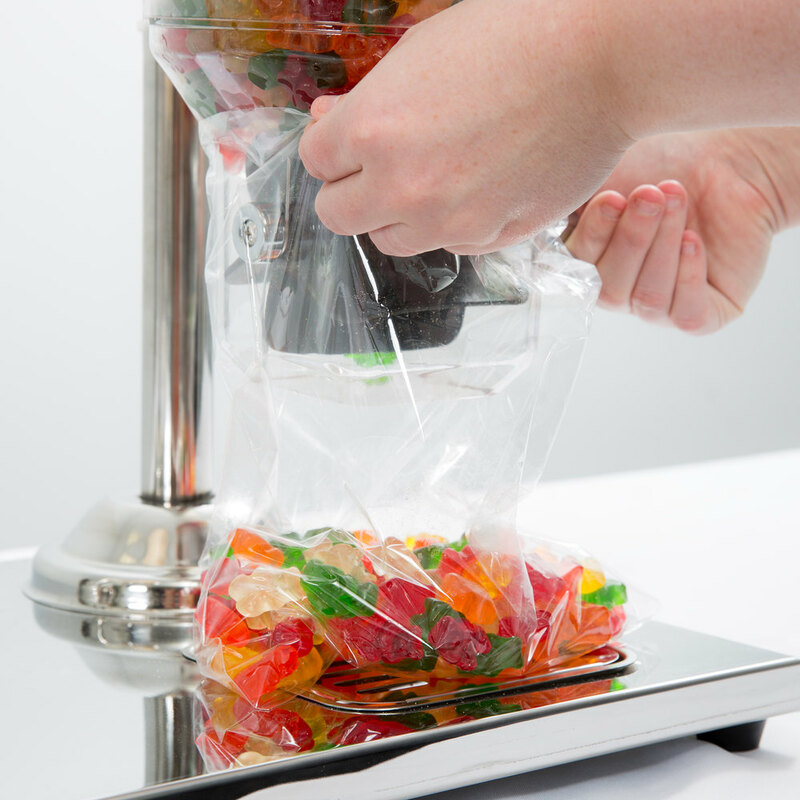 We carry thousands of items including cold drinks, snacks, candy, fresh fruit and trail mixes that are available in individual servings or bulk sizes depending on your preferences, population and budget. 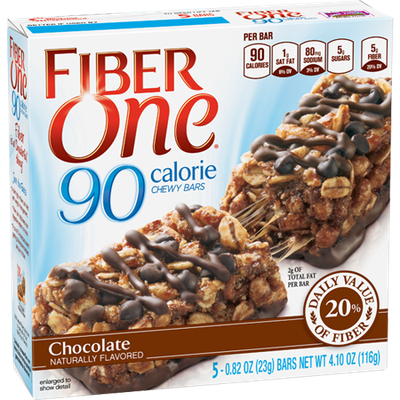 What are your employees snacking on today? 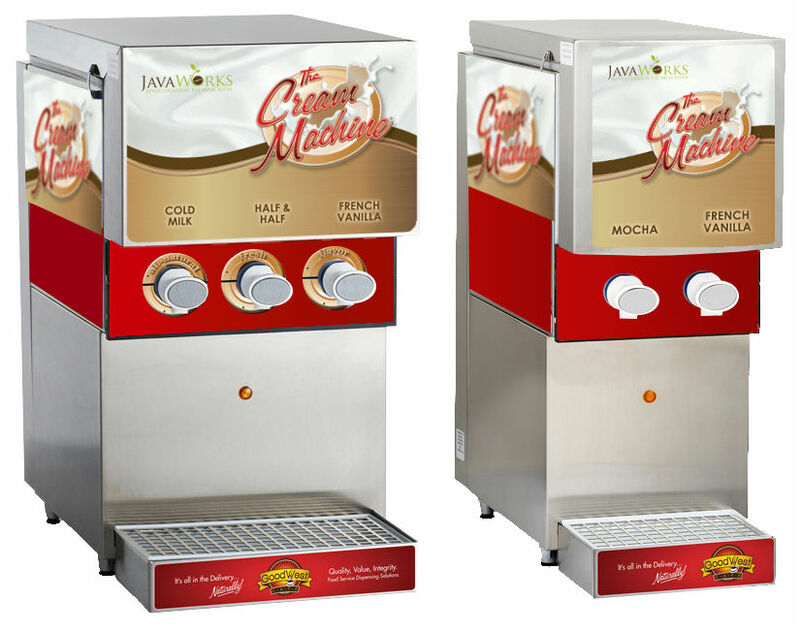 JavaWorks offers dozens of snack types and flavors to be used in our dispensers, and we re-supply daily so your employees never go hungry for their favorite treat! 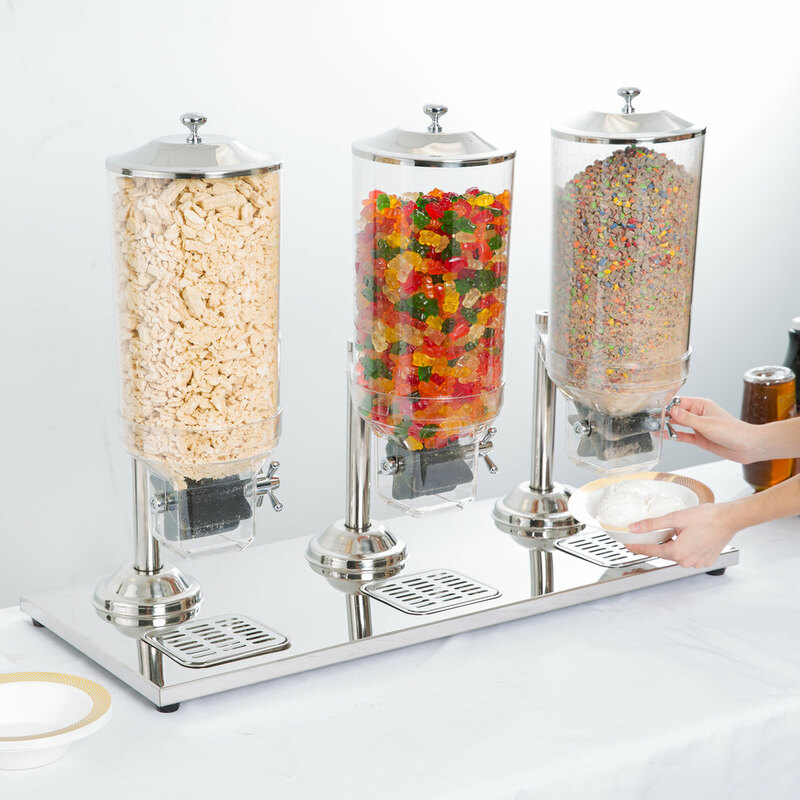 This means everything from crunchy snack mixes and bulk snacks to candy mixes, nut mixes, dried fruits and straight up candy. There’s a flavor in here for everyone! 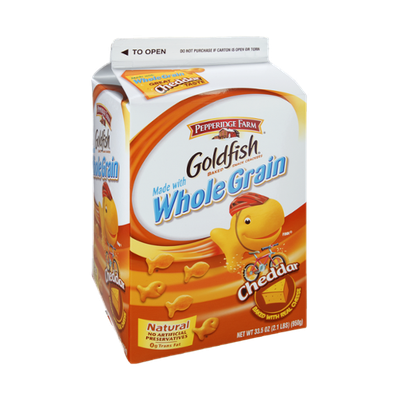 Have you thought about or tried giving pre-packaged snacks away and the cost ended up running away as the snacks ran out the door? 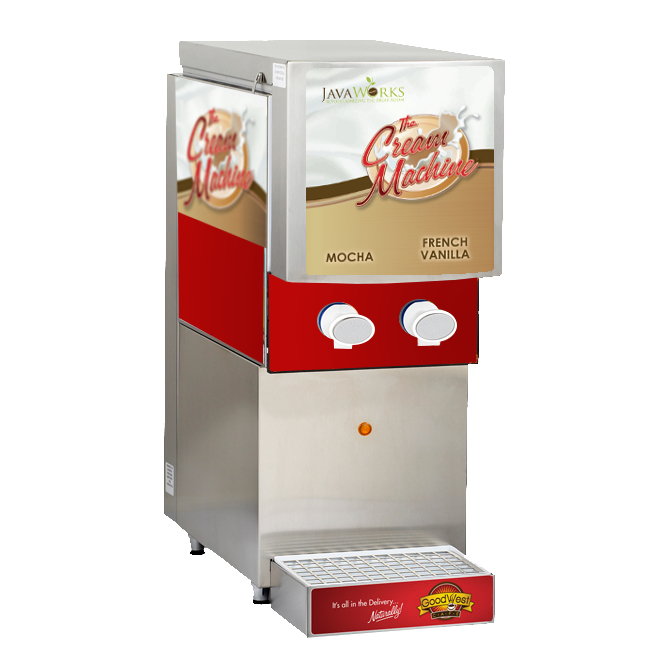 JavaWorks offers dozens of snack types and flavors to be used in our bulk dispensers, and we re-supply with bulk product which provides your business the opportunity to provide an amazing set up for 40% the cost on a per serving basis. Give us a call today and we look forward to providing you information and details. 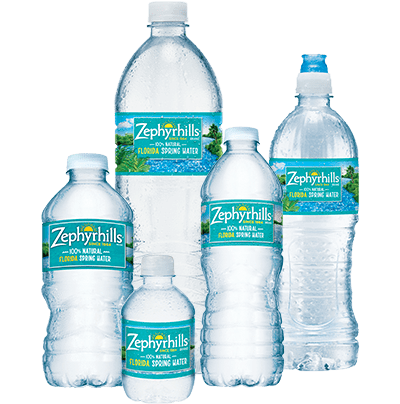 Check out the PDF below to see all of our offerings. 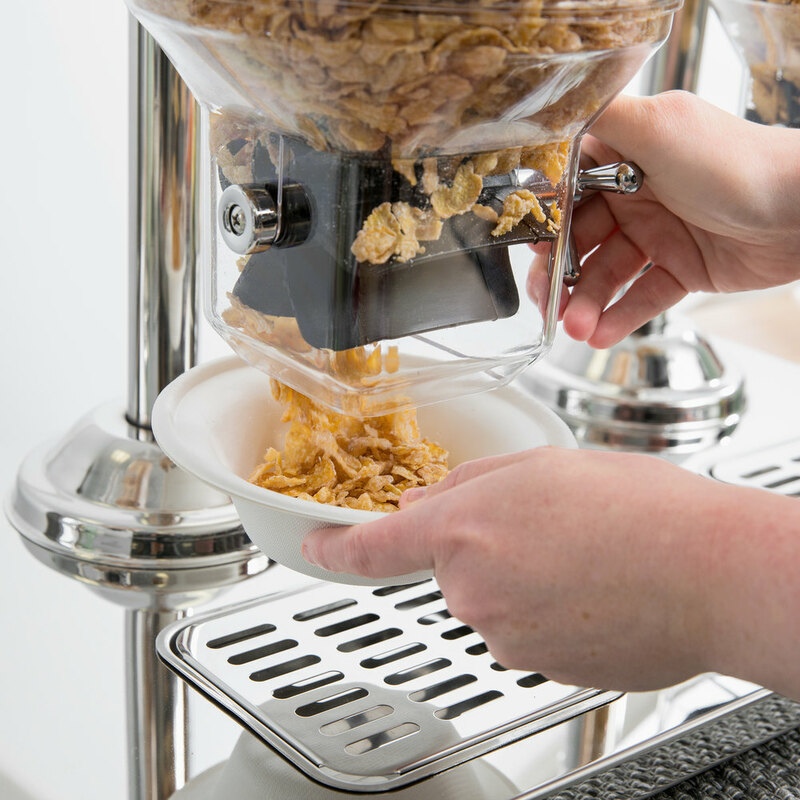 Introducing the single best way to include cream in your coffee service. 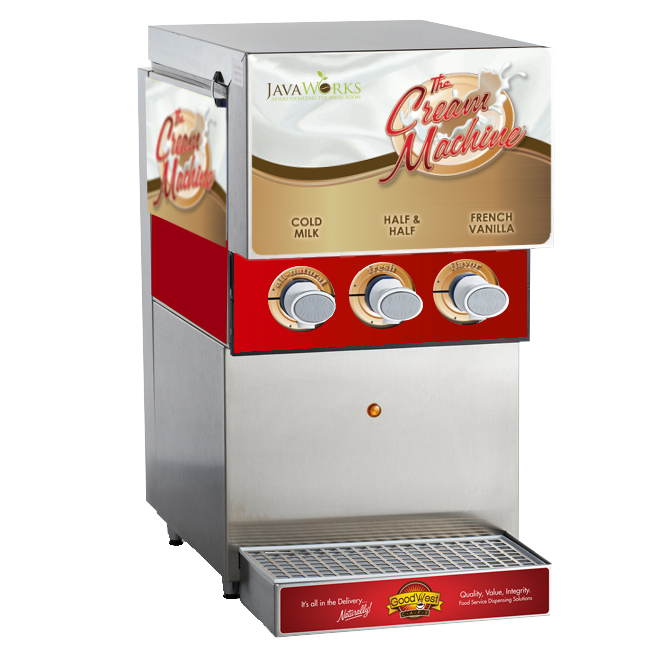 This machine is environmentally friendly, reduces waste, and offers healthy, 100% fresh and natural cream at the touch of a button. 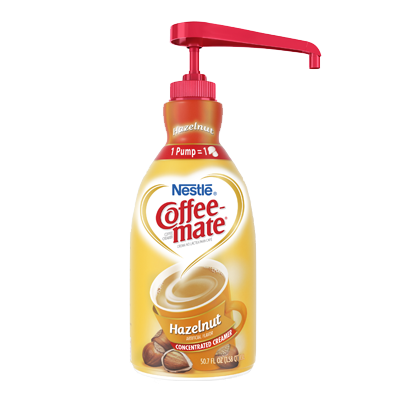 And, it costs less per ounce than any boxed creamer on the market, we guarantee it. Check out the PDF below to read more about it! Some of the Tasty Snacks & Treats that we carry! 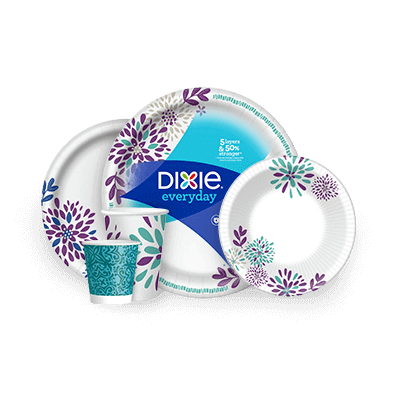 Dixie Paper Plates 6 7/8"